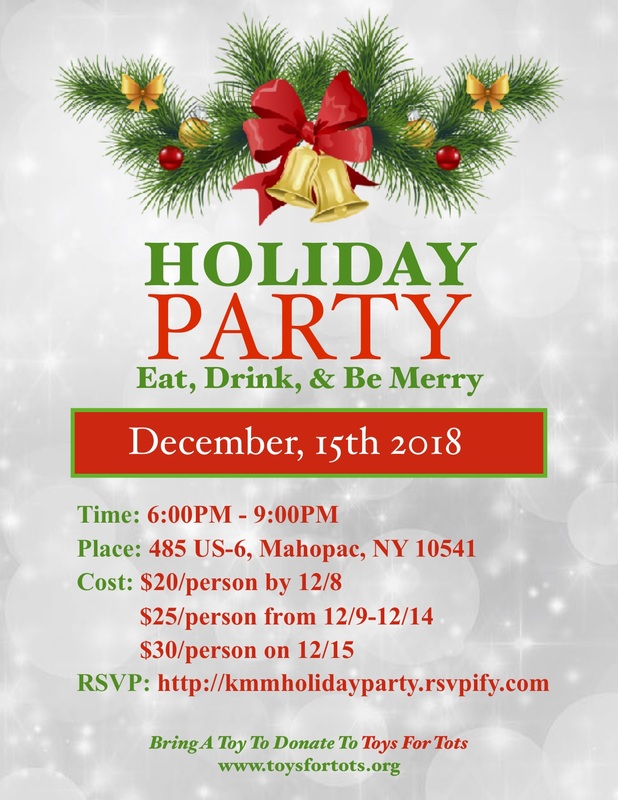 Below you will find the flyer and info for this years Holiday Party at Krav Maga Mahopac. 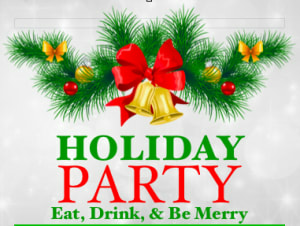 Although we welcome all members, and families of members, we would like for you to keep in mind that there will be adult beverages, adult language, and adult games during the party. Keep that in mind when making plans for your little ones. Please use the RSVP link within the flier so we can get a good head count for food and drink. The earlier you RSVP, the better! You may pay by cash or credit/debit card when you are in the studio. 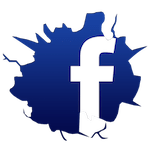 Just ask one of our staff members and we can get you set up. I hope everyone can make it for a night of good food, good drinks, fun games, and good people. P.S. We will be collecting toys to donate to Toys For Tots. This is not a requirement to join in on the festivities but a nice holiday gesture.